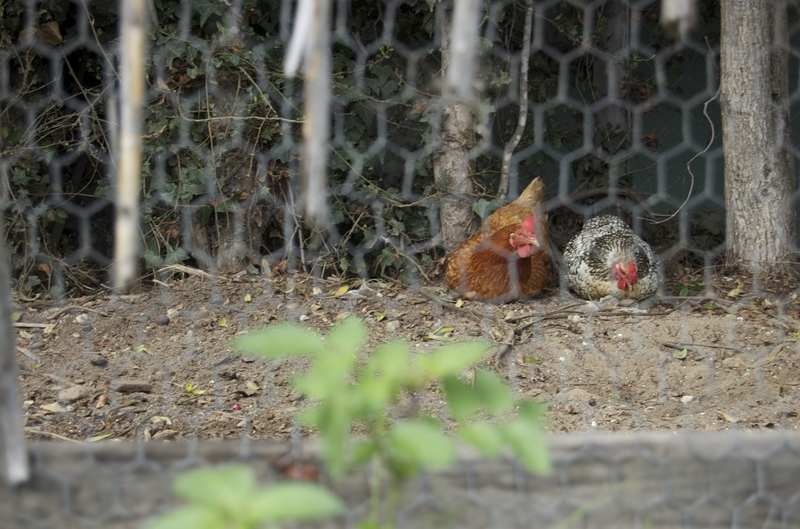 On a rainy Tuesday night in Isla Vista, residents at the Dashain housing cooperative on Sabado Tarde can be found snacking on heirloom tomatoes and basil from their garden while contemplating the best way to feed the chickens in the backyard. Just blocks away, at the Manley co-op, house members might be gathered in the living room after the communal dinner, playing poker and betting with candy. At the Isla Vista Food Co-op down the street, members are volunteering their time, stocking freezers and sweeping the aisles, in return for discounts on natural foods and a sense of a hands-on involvement in an important community enterprise. A cooperative is a jointly-owned, democratically controlled business that seeks to provide service to its community. Businesses that operate within the cooperative economic model range from credit unions to farms to bakeries, but they all share the basic principles and characteristics of cooperation: voluntary and open membership, democratic member control, member economic participation, autonomy and independence, education, cooperation among cooperatives, and concern for their community. This year for Co-op Month, approximately 29,000 cooperatives across the country will celebrate the resilience and social equity that the cooperative economic model affords them, particularly in light of the economic recession. Recent statistics from the University of Wisconsin indicate that cooperative businesses sustain more than two million jobs in the United States alone, and account for more than $653 billion in revenue annually. But what co-ops pride themselves on the most are the alternative forms of equity that they accrue from member participation and service. 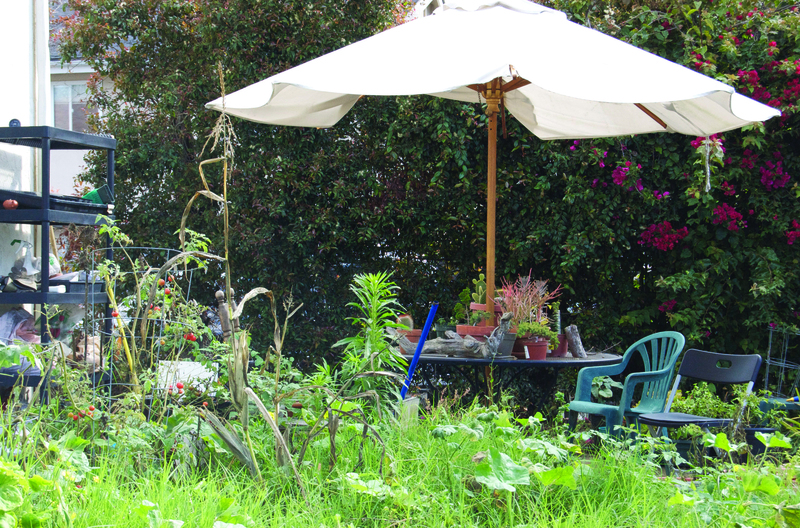 “It’s a sustainable business model that affords a lot of positive externalities,” said Brian Kervales, a resident in one of Isla Vista’s four housing co-ops. Kervales was referring to the sense of commonwealth and ownership, affordability, and the social and cultural education that local co-ops provide to members and the greater Isla Vista community. Locally, the cooperative movement is thriving and building momentum. 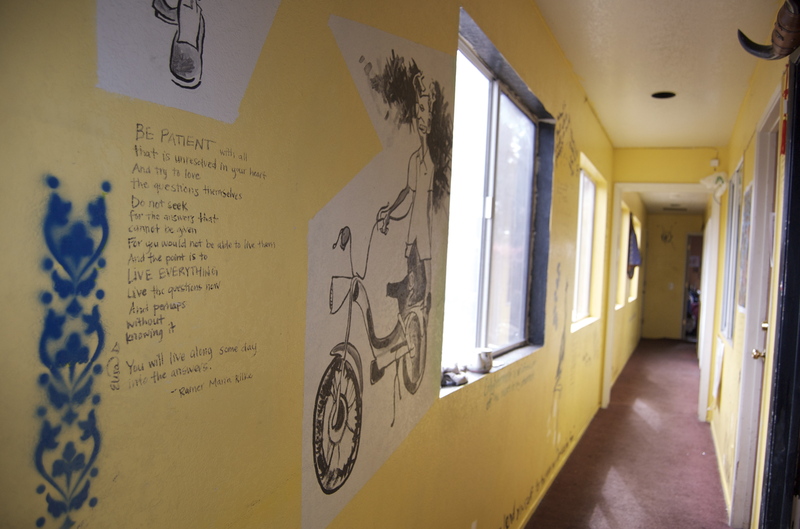 The Santa Barbara Student Housing Cooperative currently provides affordable, communal housing for approximately seventy-five students and university affiliates in Isla Vista, and is in the process of expanding. The Isla Vista Food Co-op, which now boasts nearly 3,000 members, who are also part owners, just completed an extensive renovation of the storefront. 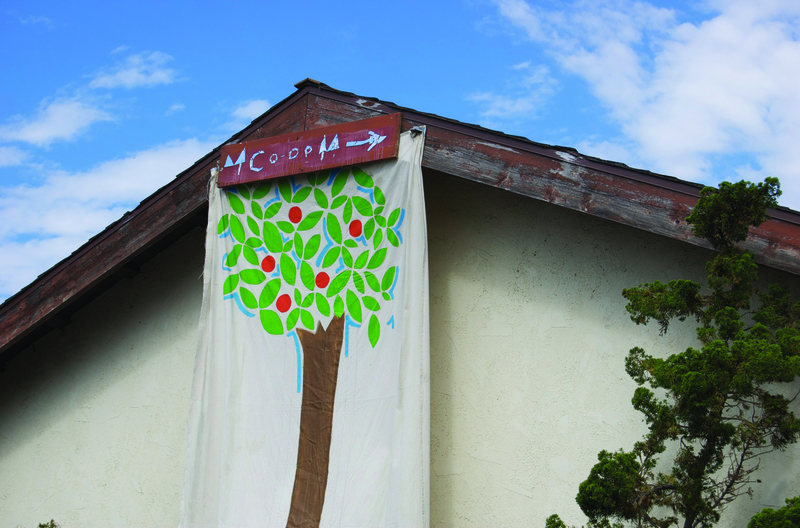 “The Food Co-op is so much more than just a grocery store,” said Hannah Wright, the Education and Outreach Coordinator for the Isla Vista Food Co-op. 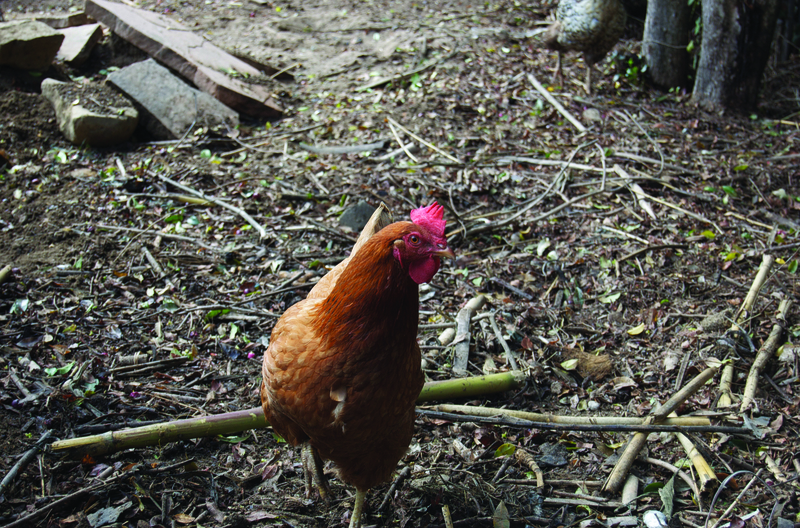 The Food Co-op also supports numerous community groups such as Food Not Bombs and the UCSB Environmental Affairs Board. In honor of Co-op Month, the Food Co-op threw a Co-op Country Fair in Isla Vista on Sunday, October 24, which featured food, music, and bobbing for apples, among other activities. The housing co-ops are open to all students, university employees, and Isla Vista Food Co-op employees. Prospective residents only need to fill out a simple online application, make a security deposit, and sign a contract, at which point they become member/owners, with equal shares of power to decide how the houses are operated. Members of the houses share duties such as cooking for one another, cleaning, gardening, and governing. 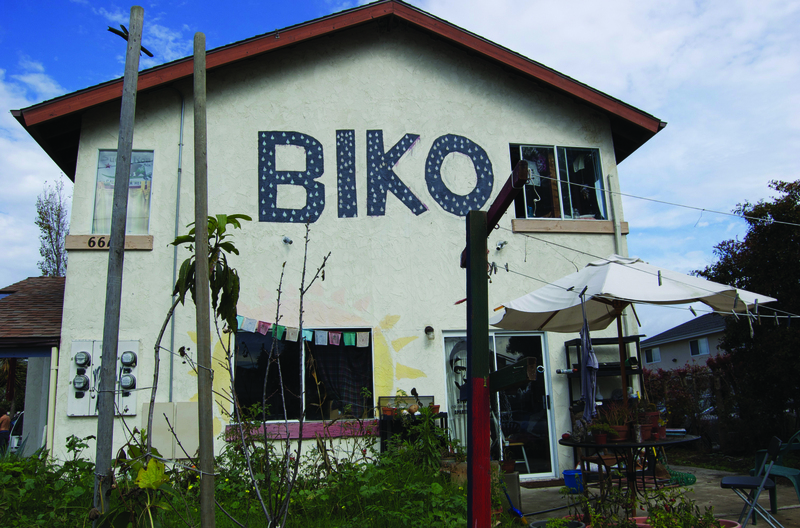 Some houses also have a designated “social coordinator” and “education coordinator,” members who organize events such as film screenings, concerts, and parties to unite and strengthen the co-op community. 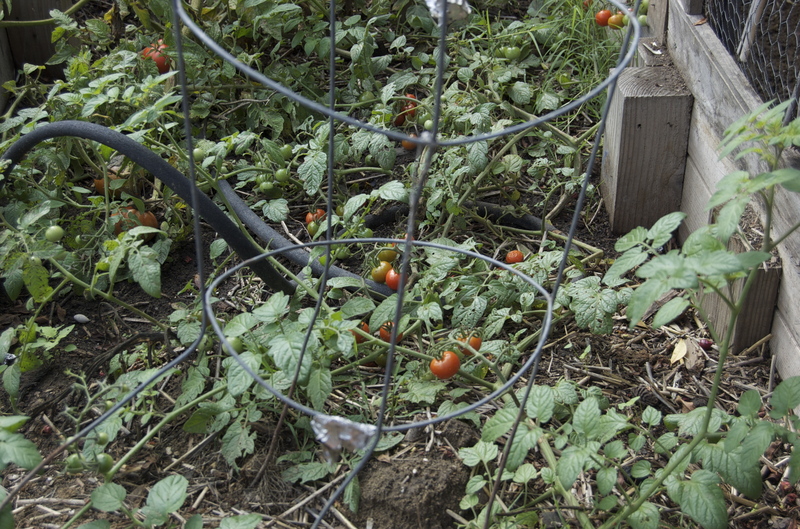 “The co-ops provide a safe haven in Isla Vista,” said Jake McCollum, a student resident at Dashain Co-op. Dashain is a vegetarian co-op that strives to buy most of its food from the farmer’s market and the Isla Vista Food Co-op. McCollum said that the walls painted by members of the house give the co-op more personality. Next year, co-ops will have even more to celebrate, because the United Nations recently endorsed cooperatives, and declared 2012 the International Year of Cooperatives, underscoring the ability of cooperatives to aid in socio-economic development.